North Bank Lodge recently passed a brother to the Fellowcraft degree! 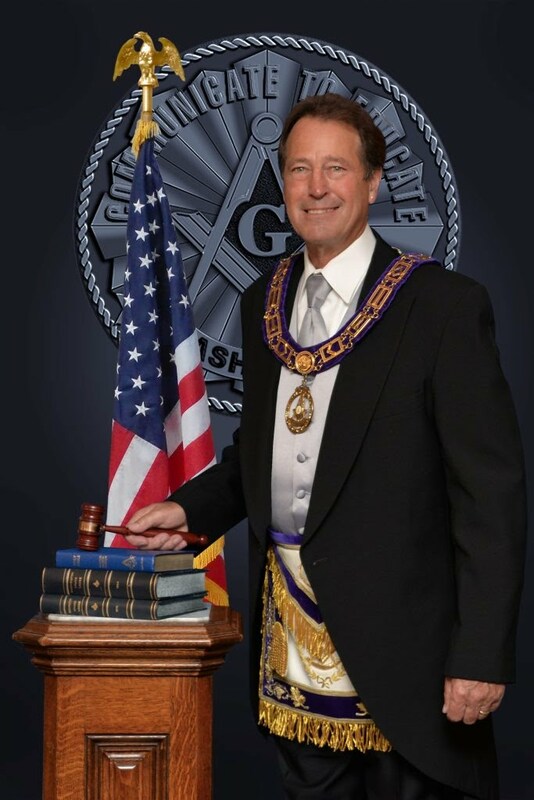 Brother James Beebe was passed on May 19, 2014, continuing his journey in the Masonic fraternity. We look forward to laboring in the quarry with Brother James on his continuing journey and discoveries in our beloved fraternity!